Wow! As I attempt to learn three new things each day, I find that I am learning to listen. For those of you who know me, this is a major feat as I am the one that is usually talking. I’ve come to the realization that I won’t learn anything through listening to my own voice, but others have a lot to offer. Who knew? After putting on my listening ears, I managed to acquire another three nuggets of enthralling information. Okay, I guess this would be highly subjective–one person’s “enthralling” is another person sedative. 1) My second toe is far longer than my big toe–a condition known as Morton’s Toe. Several years ago, one of my past room mates informed me that this condition meant that I was predisposed to become a serial killer. Thankfully, I have never encountered any evidence to back this up. While perusing the Internet yesterday, I did accidentally come across some more facts about the Morton’s Toe and those “afflicted” with this digit problem–facts that I must add are much easier on my self-esteem. Foot-related self-esteem, anyway. So, here’s a few facts that will make you proud to wear sandals this summer. The Morton’s Toe has been referred to as the Greek Toe and has been celebrated in both Greek and Roman sculpture. 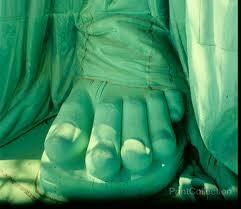 In fact, the Statue of Liberty boasts a large pair of Morton’s Toes as well. Furthermore, the Morton’s Toe is a dominant trait. No wimpy toe genes for me. Yay! Strangely elongated second toes rock. 2) Let’s face it. The coconut is one of nature’s perfect foods–sweet, healthy–and “oh so yummy” wrapped in chocolate. Yesterday, thanks to National Geographic, I learned that it is ideal for another less obvious purpose–mailing. 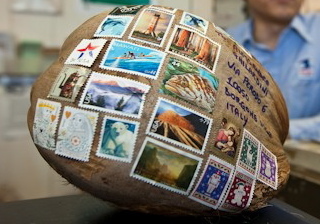 Apparently, it is perfectly legal and acceptable to mail a coconut in the United States. Annually, roughly 3000 people write an address on the husks, affix the proper postage, and mail their loved ones a round postcard. I wasn’t the only one fascinated by this as Mythbusters have given this myth the “truth” stamp, after receiving their self-addressed coconut in the mail. And, according to the National Geographic, the pumpkin has also been successfully mailed. Imagine the money that could be saved on envelopes–not to mention the trees that could be spared. I wonder if I can talk one of my friends that are getting married this summer in to sending out coconut wedding invitations. 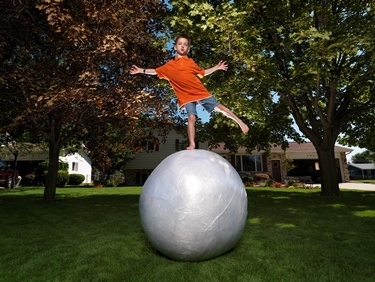 I really just want see my postman try to fit one into my mailbox. 3) I have been looking up baby names a lot lately. And NO, it is not for the reason that you think. I am trying to come up with the perfect pen name. 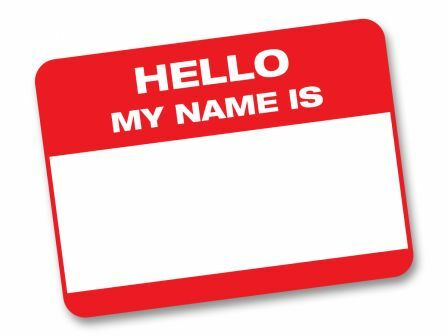 It’s fun picking out your own name, but it’s not as easy as it sounds. Keeping in mind my age, I can hardly give myself a young name like Kaitlyn or Kylie. 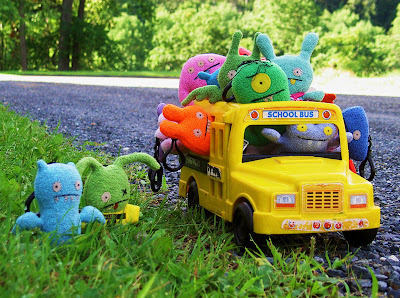 But I don’t want to go too old either–Thelma just won’t cut it. So, what did I do to break the moniker-hunting monotony? 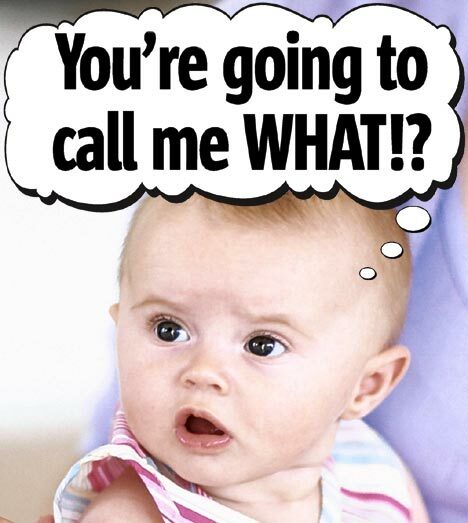 I decided to find out what the most popular baby names were exactly a century ago. All of the websites that I could find that provided baby names statistics for 1912 agree. The most popular names in both the U.S. and Canada were John and Mary. This knowledge has had no impact on my pseudonym selection whatsoever, but I do find it interesting. And to all my readers named Mary or John–you can bask in the knowledge that your names are timeless classics.